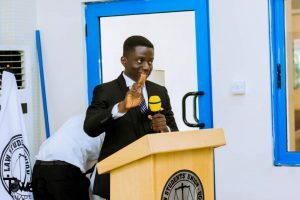 Are you are student of the University of Cape Coast (UCC) or any tertiary institution in Ghana and willing to work with a multinational company? 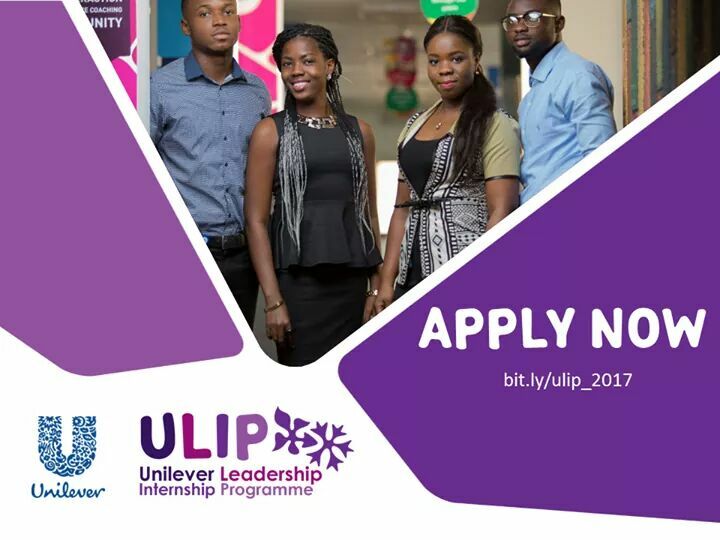 There is a great opportunity for you as Unilever Ghana has opened applications for internship. An internship at Unilever Ghana, is a great way to kick start your career as you would be exposed to professional practical work experiences in the job market and be mentored by a Line Manager at Unilever. *This application is eligible to both Ghanaian and foreign students. Don’t miss this opportunity to kick start a bright future made by you. Deadline for application is on Monday, 24th April, 2017.